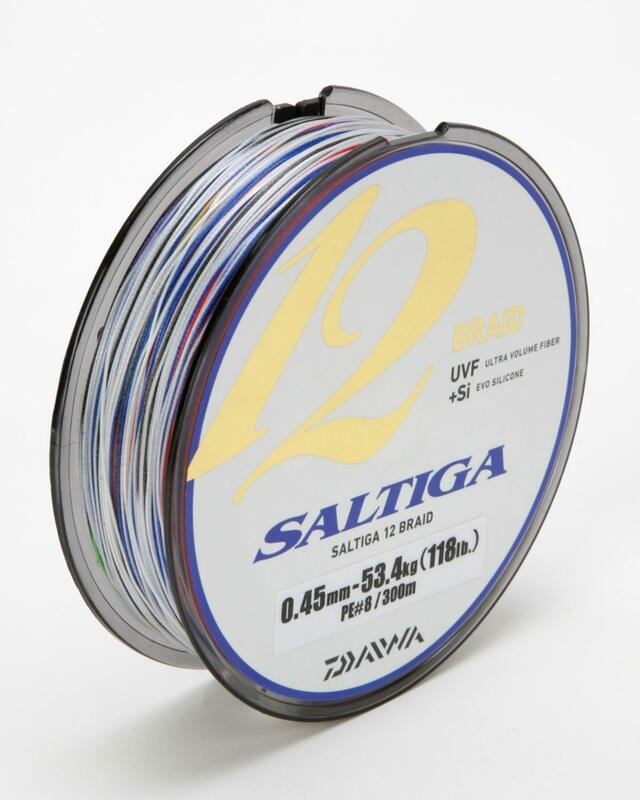 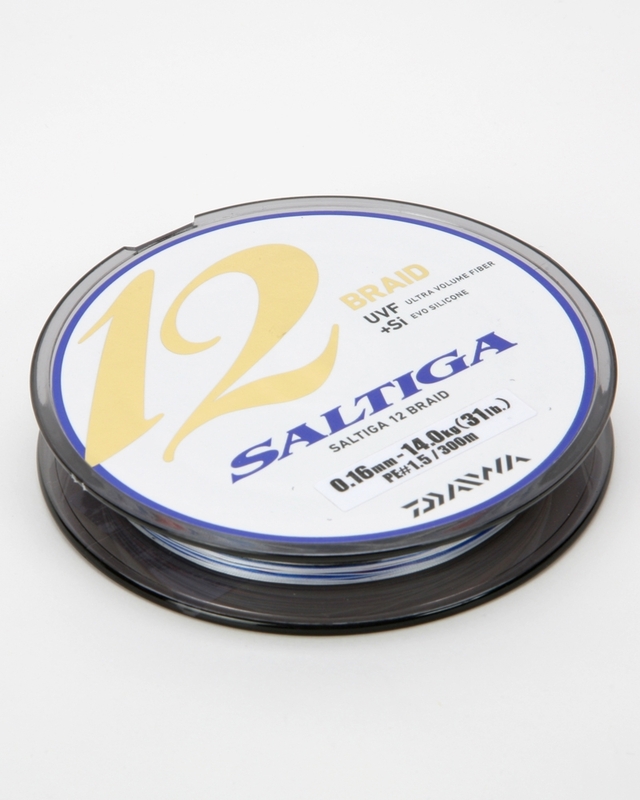 Saltiga 12 Braid is a five coloured version to assist with depth selection. Each colour represents 10m segments. 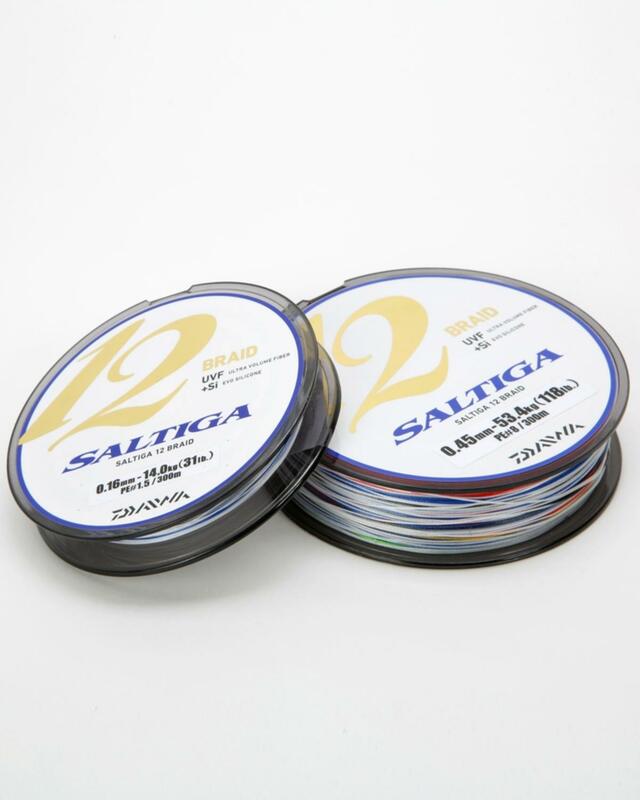 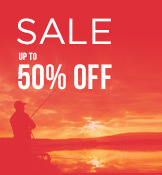 Supplied on 300m spools.